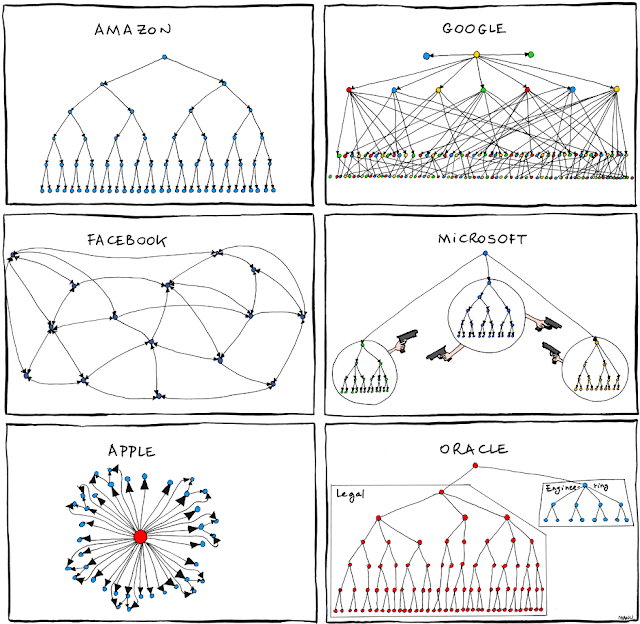 Organizational Charts | Laurent Maumet. 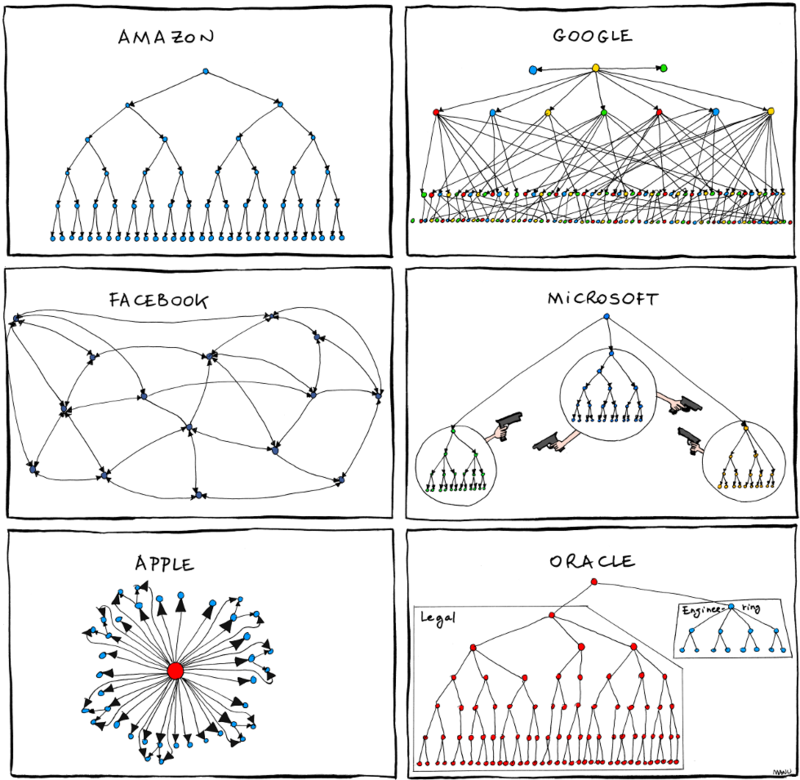 This comic from Bonkers World about orgcharts is nicely done. I found it while browsing the web to find ideas to improve the organisation of my team. Not sure it can help me !